Located in Texarkana, Texas at 4211 Mall Drive right beside Classic Auto Park, we offer a wide range of automotive cleaning and maintenance services. 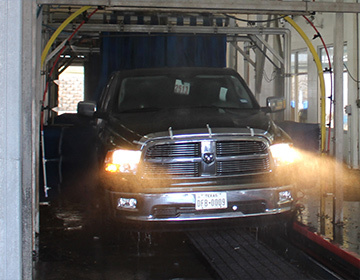 From Car Washes and Lube / Oil Change services, to Express Detail Services, we have your vehicle covered! We also offer Texas State Vehicle Inspections for your convenience! 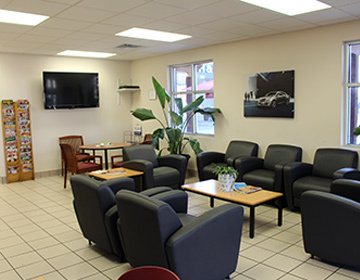 Where else can you can get a hands-on Car Wash, Texas State Inspection, and Oil Change on any make and model with complimentary coffee, popcorn and WIFI? Beyond excellent customer service is our goal; come try us today! Don’t forget to like us on Facebook for specials & giveaways! From Automated Wash with Hand Finishing to full Express Detail, we have you covered! Ask about our 10 Day Wash Guarantee! Let us do the dirty work while you relax in our comfortable waiting room or outdoor pavilion! 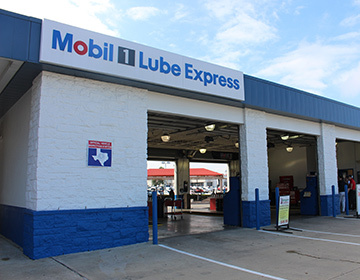 Get your wash, oil change, and Texas state inspection all in one stop! With friendly staff, magazines, 2 flat screen TVs, complimentary refreshments, and free WIFI, we strive to exceed your expectations!